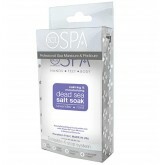 A complete manicure and pedicure system are now available in a convenient packette box! Sized for si..
Purifying & Antioxidant-Rich Treatment - Our complete manicure and pedicure systems are now..
Our complete manicure and pedicure systems are now available in a convenient packette box! 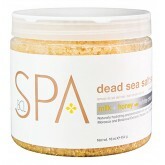 ..
Dead Sea Salt is the finest quality salt you can find on the planet. We’ve combined it with pr.. 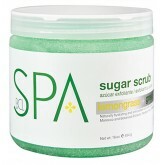 This Grapefruit Essential Oil clay-based mask deeply nourishes while drawing out impurities to promo..
Super fine tiny silicone bristles help deep clean pore, massage face and gently exfoliates skin B.. 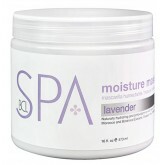 This hydrating moisture mask deeply nourishes the skin as it smooths and conditions the hands, feet,.. 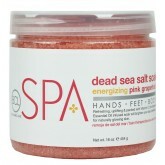 This naturally detoxifying sea salt soak cleanses the hands, feet, and body, leaving the skin purifi.. 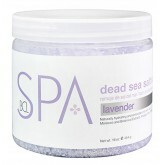 This naturally detoxifying sea salt soak cleanses the hands, feet, & body, leavin.. 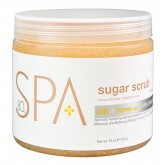 This hydrating moisture mask deeply nourishes the skin as it smooths and conditions t..
Say goodbye to dry, cracked skin. 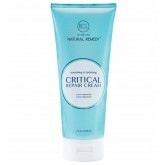 BCL Natural Remedy Critical Repair Cream deeply hydrates wi..
For use as a massage medium without a heavy or greasy feel. Gel Lotion maintains its slip for t.. 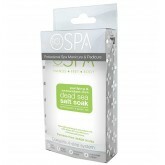 This smooth massage cream glides with an easy absorbency as it heals and protects hands, feet &.. 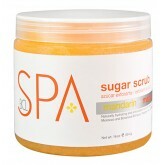 This luxurious sugarscrub is a gentle exfoliant for the hands, feet, & body. .. 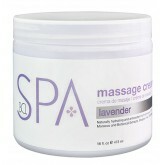 This smooth massage cream glides with an easy absorbency as it heals and protects hands, feet & .. 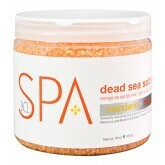 Perfect for: Age-Defying- Promotes youth with the anti-aging benefits of Mandarin + Mango. Our gel .. 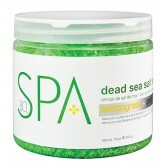 Deeply nourishes and evens skin tone to renew skin’s healthy texture and appearance. 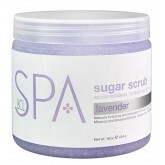 Wrin..
Gently softens the skin to restore the skin’s natural moisture balance for much needed hydrati..